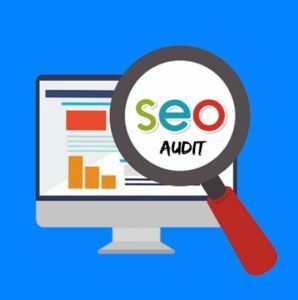 If you are a marketing executive and a business owner who wants to improve the organic ranking of your website, you have to invest in a comprehensive SEO audit. 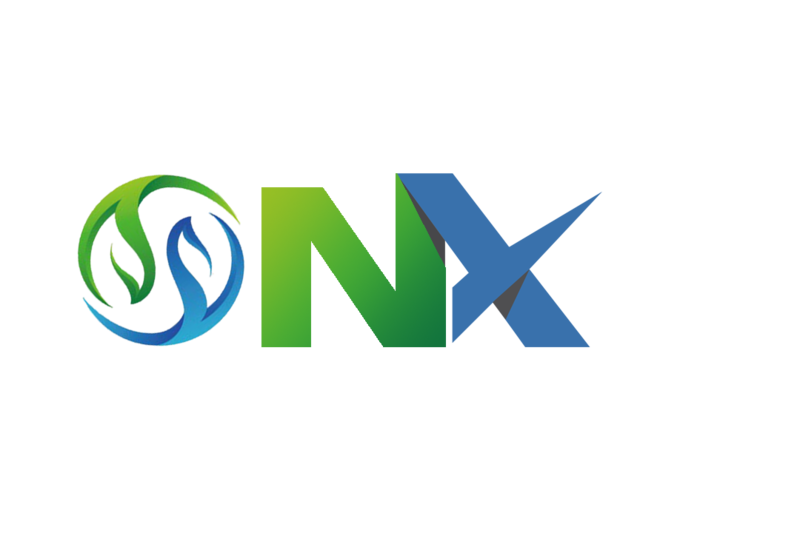 NOORAX is going to deeply analyse each and every aspect of your website and along with your competitors. The SEO problem areas can be identified with the help of our SEO audit and an appropriate action plan can be developed for the rectification of those issues. You can make an enhancement in the SEO if a good SEO audit is conducted and based on the latest developments that are done in the search marketing space. The process of benchmarking your website against your competitors enables you to stay ahead of the competition. We provide a custom tailored solution for your company based on the analysis of your business model. We have the best SEO analysts and Account managers who will perform detailed analysis and the evaluation of the file structure, code of your website, the off page content, online marketing presence and the links to your website. Expectations From Our SEO Audit Typically most of the websites are identified with hundreds of errors during the audit. These errors have a huge impact on search engine rankings to the websites. 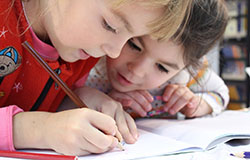 We can achieve several tasks with an SEO audit. We can boost your overall SEO performance by developing an effective strategy based on the identification of problem areas. The identification of key elements that have an influence on the change and controlling those attributes better than your competitors is the key to successful SEO.